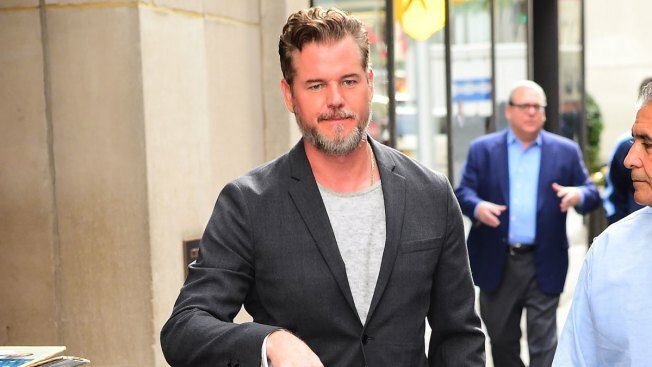 Eric Dane Dane is reportedly suffering from depression and asked for a few weeks of downtime. TNT has temporarily shut down production of its drama, "The Last Ship," while star Eric Dane battles depression. Variety reports the series is going on production hiatus through Memorial Day. The publication reports a representative for Dane says the actor suffers from depression and asked for a few weeks of downtime. TNT spokesman Scott Radloff confirmed the Variety report to The Associated Press. "The Last Ship" is set to return for a fourth season this summer. Dane plays Tom Chandler, the captain of a U.S. Navy destroyer at sea after a global catastrophe wiped out most of the world's population. Dance previously starred as "McSteamy" Dr. Mark Sloan on "Grey's Anatomy."